DOD Intl. Women's Ministry was founded by Pastor Tina Ovia 14 years ago out of a deep desire to see the lives of women mightily transformed and equipping them to become vessels that will carry the love of Jesus into a hurting world. 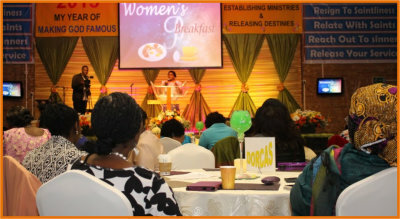 From it inception, it has grown to become a bethel for many women. Through this conference over the year, many lives have been transformed with living testimonies. Tina is a minister of the Gospel, commitment to helping others is evident through her lifestyle of service. 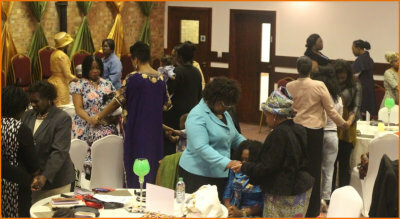 She frequently hosts prayer retreats, meetings, workshops, and other events to empower women to develop in the love of God. DOD Intl. 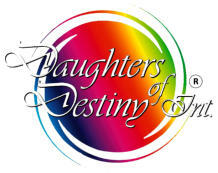 is an organisation to help believers identify their uniqueness and potential in Christ, to make and then release them to fulfil their God given destiny. Together with her husband, they believe in the building of a church where everyone has a sense of belonging, feels loved , cherished and accepted as they are. We aim at creating a church where there is trust, friendship and every member and visitor feels valued. 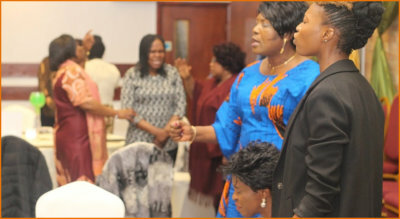 Pastor Tina as she is famously called has a heart for restoring family relationships. Above all her accomplishments, she considers supporting her husband in ministry and raising godly children her primary purpose. As a mother of four and a grandmother, she firmly believes the best way to raise successful children is to be an active role model who demonstrates the love of God.